Matrimony (Marriage) is the Sacrament in which a couple is united in a lifetime commitment of mutual love and fidelity. Weddings normally take place in the parish of the bride or the groom. The Marriage Preparation program in the Diocese of San José asks that couples planning to marry begin making arrangements at least six months before the planned date of their wedding. If one or both of the parties is under the age of 19, they should allow additional time, beyond the normal six months, for preparation. The first step is to set up a conference with one of the priests of the parish to begin the paperwork and the rest of the marriage preparation. The date and time of the wedding will be reserved by the priest, but not finalized until the couple has completed the marriage preparation requirements. We normally expect a couple to attend an Engaged Encounter Weekend. This is a unique retreat experience shared by approximately 25 couples. The weekend (Friday night to Sunday afternoon) is led by two married couples and a priest who have been trained by the Engaged Encounter to share their experiences about marriage. There is a fee for the weekend. 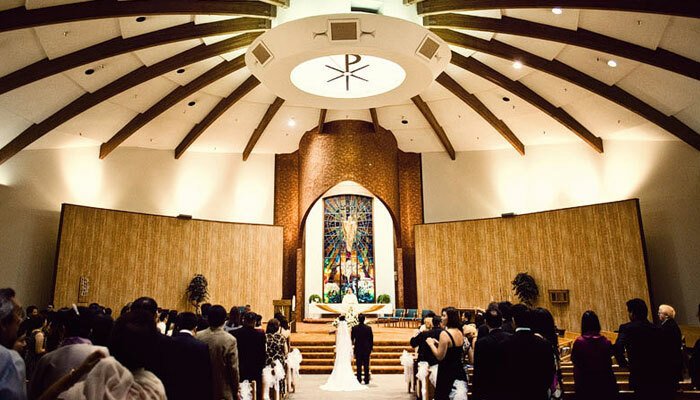 If it is impossible for a couple to attend an Engaged Encounter weekend, special alternative marriage preparation program arrangements can be made. In addition to the above preparation process, couples are required to attend, as a couple, one informational session on Natural Family Planning offered through the Office of Pastoral Ministry, Diocese of San José. There is a $40.00 charge for this session. When couples have completed these parts of their your marriage preparation, they will have a follow-up session(s) with the priest in order to finalize their wedding date and plan the ceremony.